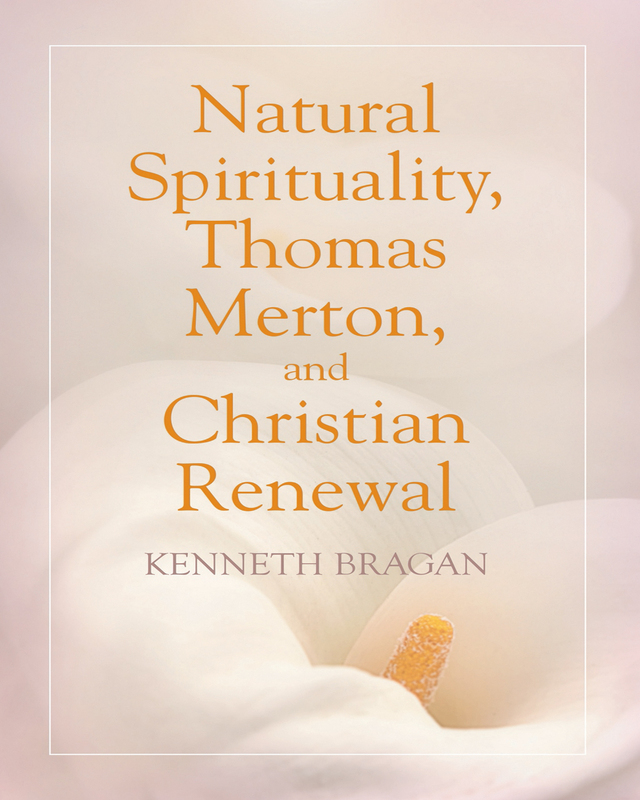 Kenneth Bragan has previously written a psychological study of the life of Thomas Merton as well as a book stressing the importance of Merton’s spirituality. In this new book, he uses neuroscience to place Merton’s spirituality in the context of natural spirituality and uses this as a way of opening a door to Christian renewal. He writes, “Neuroscience may be offering a new and revitalizing understanding of the basis of Christian faith, particularly belief in the healing power of the risen Christ. He starts the book by examining the division currently occurring between “belief-based” faith and faith that is predominantly “experience-based,” as exemplified by two recently published books. He then gives portraits of two of the great Christians of the last century – Bonhoeffer and Merton – who demonstrate how different ways of experiencing God can be equally effective. Finally, he attempts to define a New Direction. 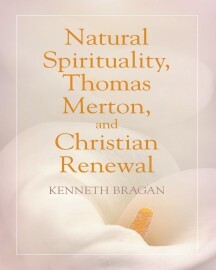 Keywords:- Natural Spirituality, Thomas Merton, Christian Renewal.